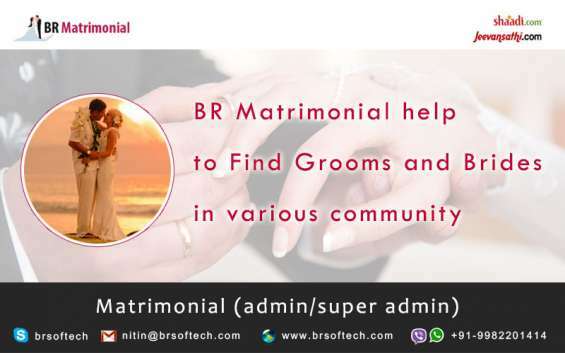 BR Softech Pvt.Ltd provide ready to use solution for Android, iPhone and WebApp like following Matrimonila application Shaadi.com, Bharat matrimony, Zindagi matrimony etc. Add, Edit and Delete any profile etc. Processing jobs at home/$10-20 per hr!